Site-Designs.net has been designing and building professional custom websites since 1996. We offer video editing, and video filming services for: Websites, YouTube.com, Vimeo.com, and DVD. Site-Designs specializes in developing conception start-up companies and ideas to complete ecommerce and/or information websites. Our website design clients range from small start-up businesses to corporations and everything in between. You have a website already - are you looking to upgrade your website or make it more interactive and dynamic with database applications or functions that you original web designer couldn't do? Site-Designs is here to help. 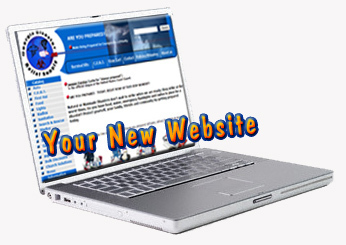 Site-Designs is a fast and efficient website design company that can save you money, and help you make money. 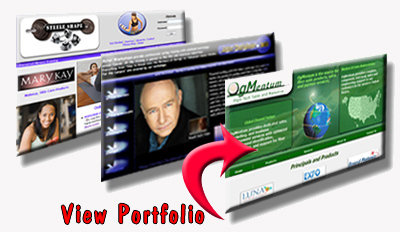 Prices for Web Designs start at $500.00. All work is priced by quote. "I just wanted to tell you how impressed I have been with your service and talent! You are extremely responsive and very creative. 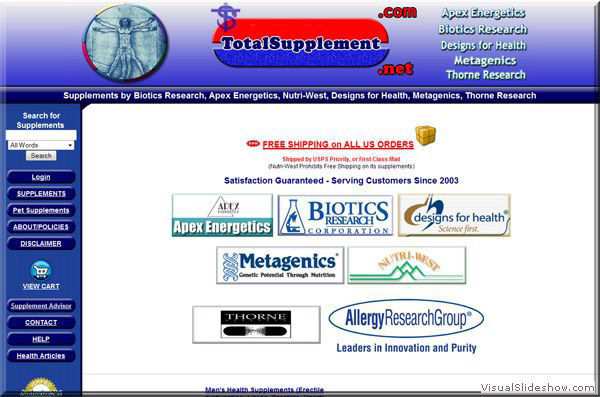 I know this site will help us get and maintain customers." Looking for Professional Website Designing Service? What is the most important ingredient that you look for in your search for a professional website designer? Designers that can make this process easy and effective for my business. Someone who can do it all and get my site found in search engines. I want to convey my ideas and have the designer mold them into a website. I don't know anything about computers really or the Internet. I can answer emails, but other than that it is very confusing. I want to keep this simple. If any of these answers are concerns of yours then Site Designs is ready to help you.